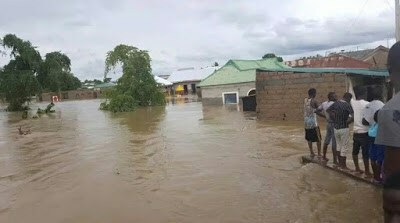 Presidential Committee on Flood Relief and Rehabilitation in which Aliko Dangote is the chairman has provided N250 million as relief assistance to victims of the devastating floods in Benue State. Also, in response to the request by the Benue State government, the committee has approved the release of one IDP Hostel already completed by the committee in Benue State to provide temporary shelter for some of the displaced persons. 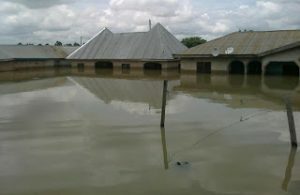 It would be recalled that the flood in Benue State has displaced more than 110,000 persons in 24 communities, including Makurdi. Executive secretary of the State Emergency Management Agency (SEMA), Boniface Ortese, who disclosed this recently, said over 2,769 households were also affected. Ortese said places affected included Achusa, Idye, Wurukum Market, Genabe, Industrial Layout, Demekpe, Wadata Market, Katungu, behind the Civil Service Commission, Agboughul-Wadata, among others in Makurdi. Aside the donation in Benue, the Dangote-led committee also revealed that it had also donated the sum of N150 million (in kind) to provide relief assistance to flood victims in Anambra State.